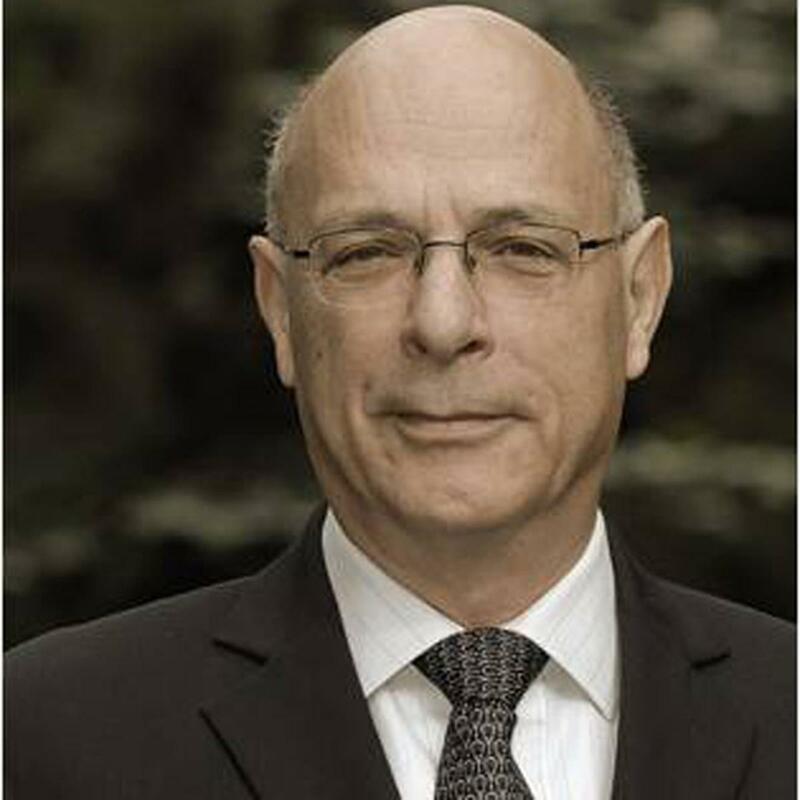 A former director general of the Israel Atomic Energy Commission, Gideon Frank has been involved for decades with research and development for both the government and private sector, as well as with international nuclear policy and non-proliferation issues. After joining the Israel Atomic Energy Commission, Frank served in various posts, including as director of the research reactor in the Soreq Nuclear Research Center, deputy general manager for engineering and technology at the Soreq Center and general manager of the Center. He has served at the Israel Atomic Energy Commission’s headquarters since 1990, first as deputy director general and then as director general from 1993 to 2007. He was designated as a safeguards inspector at the International Atomic Energy Agency from 1973 to 1975. He also served as scientific counselor in the Israel Embassy in Washington from 1979 to 1982. Frank has headed numerous delegations representing Israel at international meetings and participated in various expert forums. Frank obtained his B.Sc. in Mechanical Engineering and M.Sc. in Nuclear Sciences from the Technion, Israel Institute of Technology. 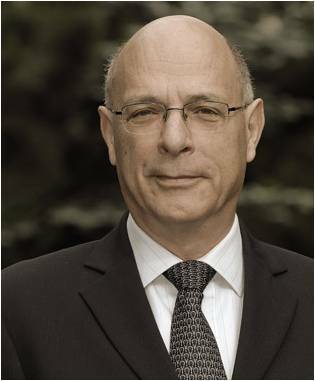 Frank currently serves on the Executive Council of the Technion, the Board of Israel Electric Corp. and the Supervisory Board of the Van-Leer Group Foundation, Netherlands. He chairs CRECOR, Van-Leer Group’s wholly owned venture capital company, investing in Israel. He teaches at the Tel-Aviv University and the Interdisciplinary Center, Herzliya.